Divorce affects many areas of a former couple's lives. If yours is one of the approximately 1.2 million marriages that end each year, you probably know that your finances are going to change. 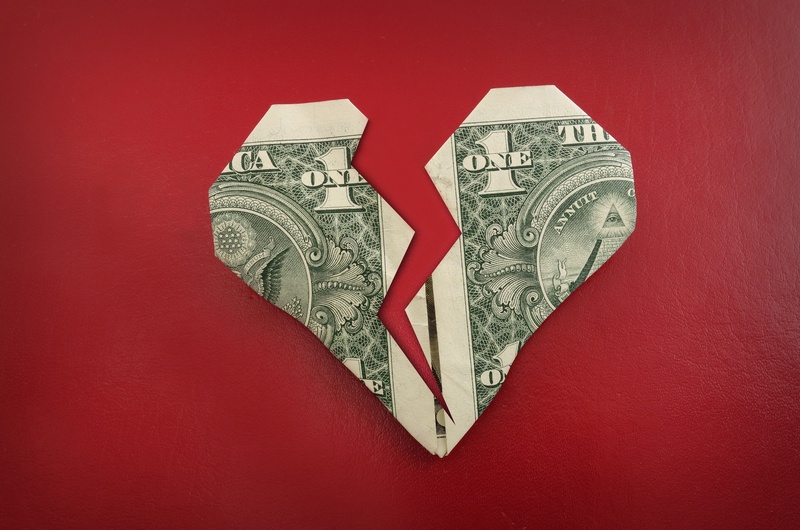 Understanding how divorce may impact your retirement savings can help you better protect your assets and prepare for the future. While every situation is different, keep these considerations in mind as you navigate your split.